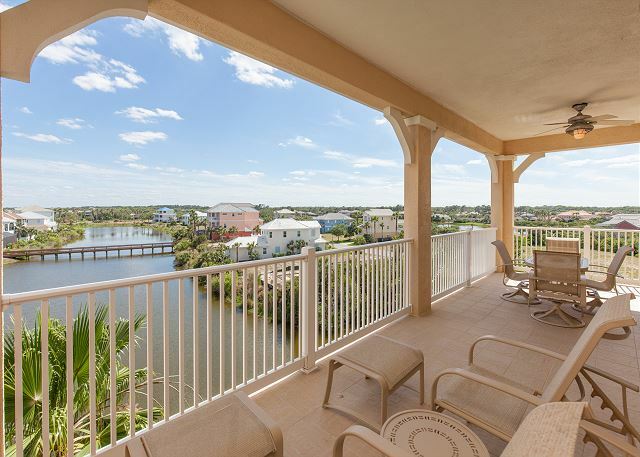 Beautiful top-floor condo at Tidelands on the Intracoastal! Vaulted ceilings, lake view! Walk to the pools, clubhouse, fitness center, tennis courts, trail and more! Giant westward-facing balcony! Lots of windows and natural sunlight! 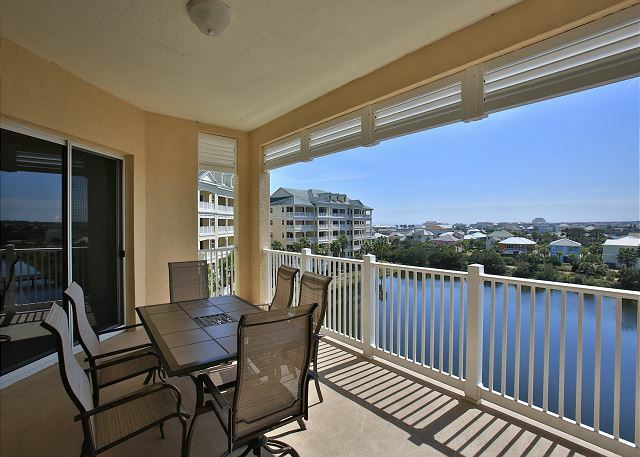 Steps to the beach, pools, clubhouse, fitness center, bar/grille and more from this beautiful corner condo at Cinnamon Beach! Beautifully decorated 2nd floor lake view corner unit. Closest building to the pools and the largest floor plan in the community!! Boardwalk to the beach right across the street ! !